Since the decline of the coal mines, Cannock has since become a well-connected town, well known for being ‘an area of outstanding natural beauty. With an abundance of areas to visit, from the hustle and bustle of the town centre to quiet rural locations, Cannock is an attractive town for both residents and travellers. Because of this, first impressions are vital. That is where Adept come in. We have a fully operational team based in the heart of Cannock available to deliver a range of cleaning services. Whether you need a DBS checked team to maintain your nursery regularly, you need a one-off job to ensure your factory is compliant with the various health and safety regulations, or you’d just like to explore your options, we have the solution to suit you. 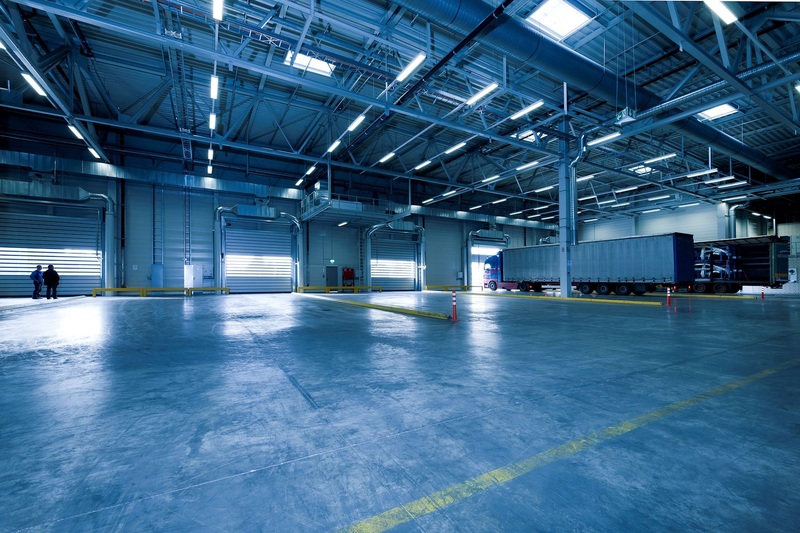 We know how hard it can be to be to keep on top of the cleanliness of your warehouses and factories. Maintaining the machines in your production line clean and ensuring there is no debris clogging up the aisles of your warehouse in order to comply with The Health and Safety at Work Act (HSWA) 1974 can be an arduous task. Here at Adept, we provide a tailored industrial cleaning plan to make sure your factory meets the relevant cleanliness and health and safety requirements. In line with the Management of Health and Safety at Work Regulations 1999, we help minimise the risk of slips and trips by keeping your factory spick and span and free of obstructions. By having us clean your floors regularly to a high standard, you can feel confident that you are compliant with the Workplace (Health, Safety and Welfare) Regulations 1992. Of course, having clean premises also leads to a more enjoyable workplace for your staff leading to a productive environment. If you require outstanding cleaning services in Cannock, we are here for you. You can reach us today by using the contact form on our website or by calling 0800 0432 018. Alternatively, you can send an e-mail to info@adeptcleaning.co.uk. Let’s talk through your needs or arrange a site visit to see how we can help you. or a job in the cleaning sector? Adept has been providing a first-class cleaning service for commercial and industrial premises for 20 years. We are a reliable cleaning company with highly trained and motivated staff who deliver hygienic cleaning to exceptional standards. Ask for a free non-obligatory quote. No matter what your needs are, we can help you! Web development by Brand Jam. | All rights reserved.